Stop lugging your AC adapter back and forth between home and office. Get a second AC adapter for your Laptop and keep one in the office and one for home or travel. 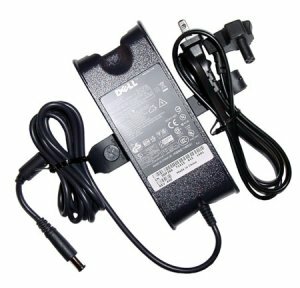 The Dell™ 90-Watt AC adapter enables you to operate your Laptop or charge the battery from electrical power outlets. This product has been tested and validated on Dell™ systems to ensure it will work with your computer and is compatible with Dell™ Latitude™ D-Family Laptops. It is supported by Dell™ Technical Support when used with a Dell™ system.